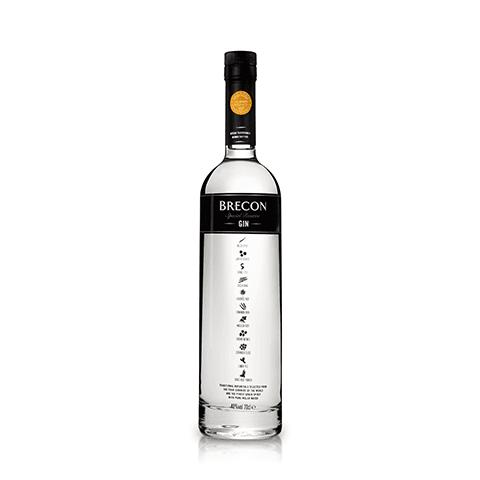 Brecon Gin is a Welsh gin made at the famous whisky distillery, Penderyn. Water is used from the beautiful Brecon Beacons National Park too. 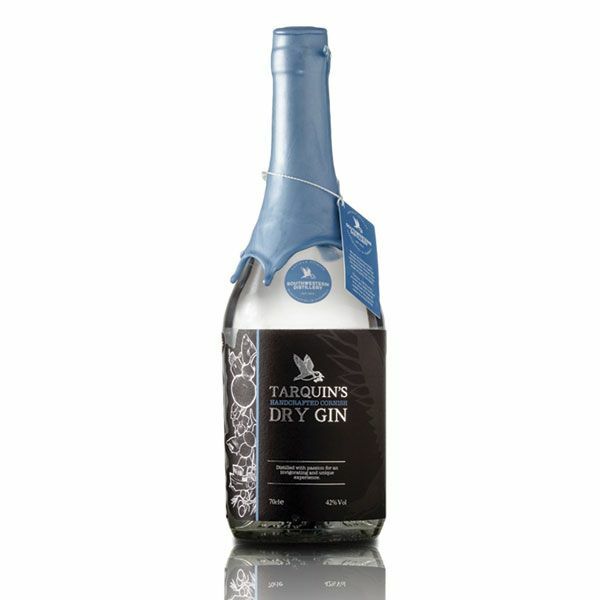 A quality gin that is a must-try! Penderyn Whisky has quickly gained a worldwide reputation winning several awards. However so has their gin! 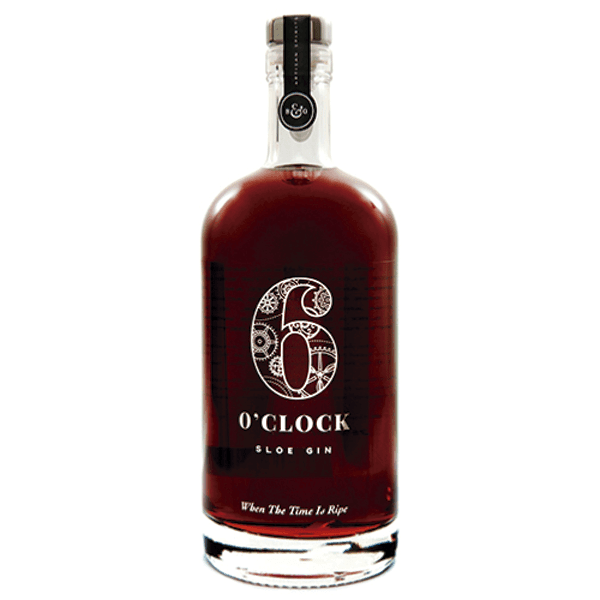 The gin started as a way of helping with cash flow while their whisky matured. There are two gins, and both are of very good quality!! Brecon Gin won Gold at the 2017 Spirits Business Global Gin Masters. 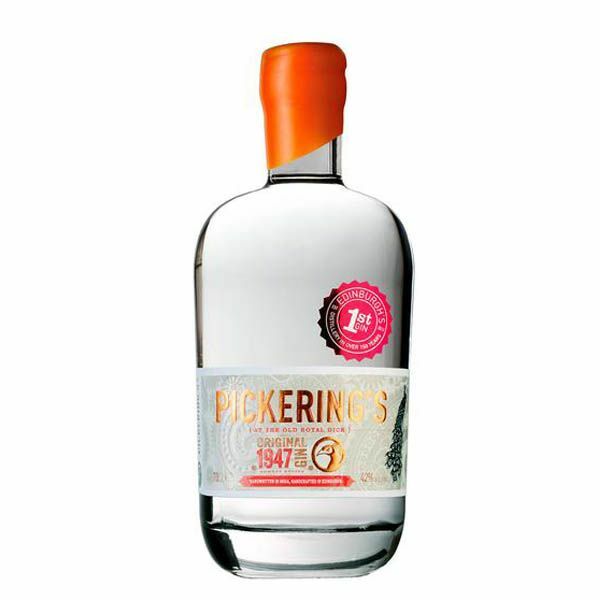 It is a big traditional juniper forward gin, laced with coriander and revealing hints of spicy cinnamon. 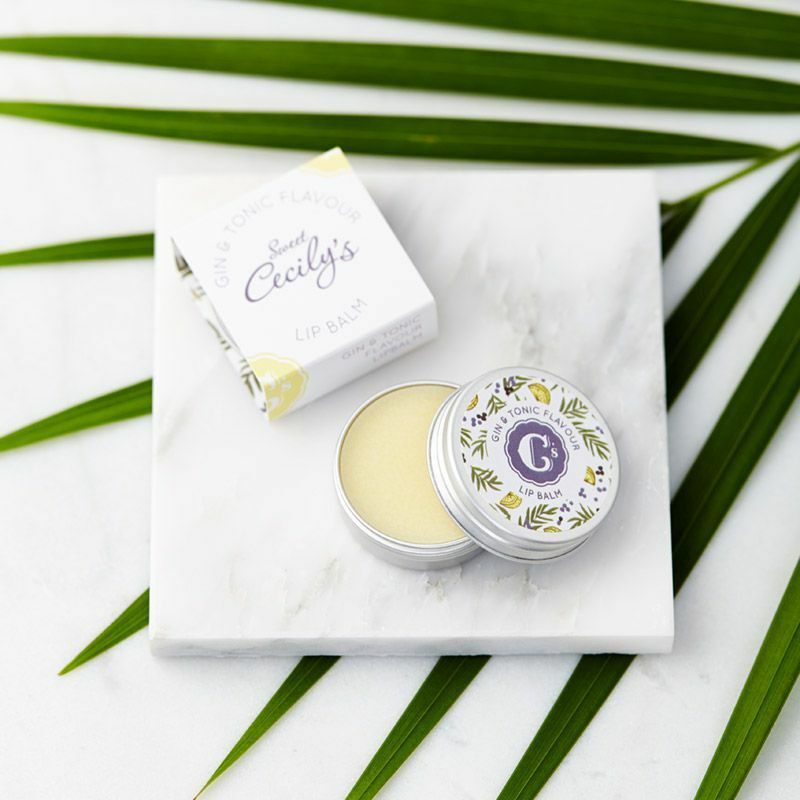 Add a mixer and the citrus freshness of oranges and lemons appear with nutmeg, liquorice and angelica in a supporting role. Taste: Taken neat, Brecon Gin is a big traditional juniper, entwined with coriander and revealing hints of spicy cinnamon. Add a mixer and the citrus freshness of oranges and lemons appear with nutmeg, liquorice and angelica in a supporting role. 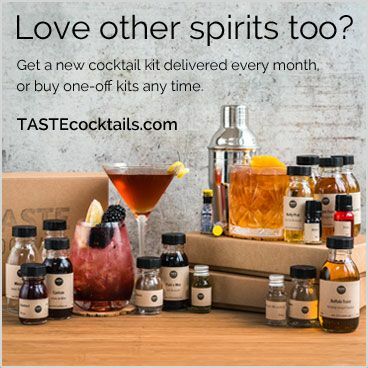 Recommended serve: Serve with plenty of ice, a premium tonic water, and a wedge of lemon. We featured Brecon Gin in one of our members’ boxes. Read more about Brecon Gin on our Blog.